Fall has finally arrived here at Pathfinder Ranch. The days are getting shorter, the air is getting crisper, and, most importantly, the pumpkins in our garden are ready to be harvested! 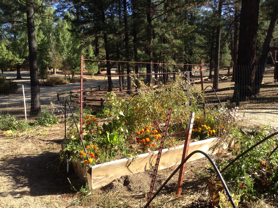 We have noticed a few changes in the garden in the past few weeks. Our summer vegetables like tomatoes, tomatillos, and zucchinis have slowed down while the cooler-temperature vegetables like potatoes and pumpkins are starting to ripen. 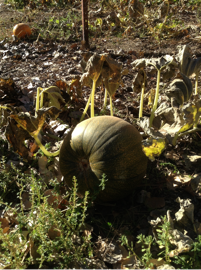 We always look forward to these seasonal changes and the new things they bring to our garden! We have quite a few pumpkins in our patch this year and we have started to think of creative ways to use them. One fun way to use a pumpkin is to make pumpkin soup in the shell! 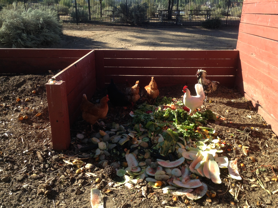 The recipe we like to use comes from Barbara Kingsolver’s book Animal, Vegetable, Miracle. Cut a lid off the top, scoop out the seeds and stringy parts, and rub the inside flesh with salt. Set the pumpkin on a large roasting pan. Roast garlic cloves whole in oven or covered pan on low heat, until soft. Combine with liquid and spices in a large pot, mashing the cloves and heating carefully so as not to burn the milk. When the pumpkin is ready, fill with the liquid and replace the lid, putting a sheet of foil between the pumpkin and its top so it doesn’t fall in. (If you accidentally destroyed the lid while hollowing the pumpkin, just cover with foil.) Bake the filled pumpkin at 375° for 1-2 hours, depending on the thickness of your pumpkin. Occasionally open lid and check with a spoon, carefully scraping some inside flesh into the hot liquid. If the pumpkin collapses or if the flesh is stringy, remove liquid and flesh to a blender and puree. With luck, you can serve the soup in the pumpkin tureen. We’re getting into the swing of the season and already, we have new and exciting things to report. 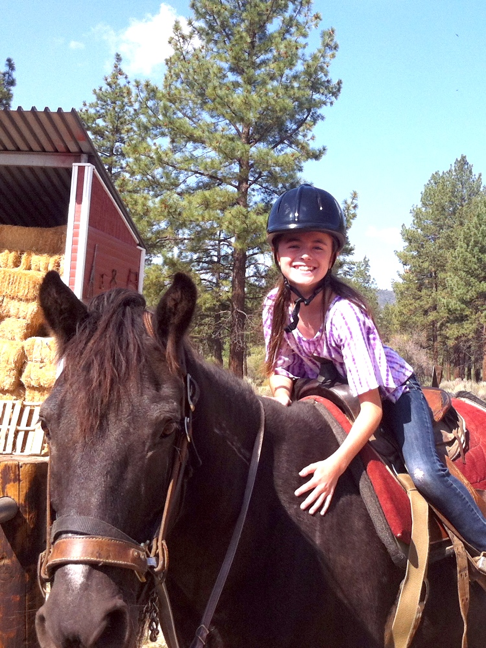 We have new helmets for horseback riding and for climbing. 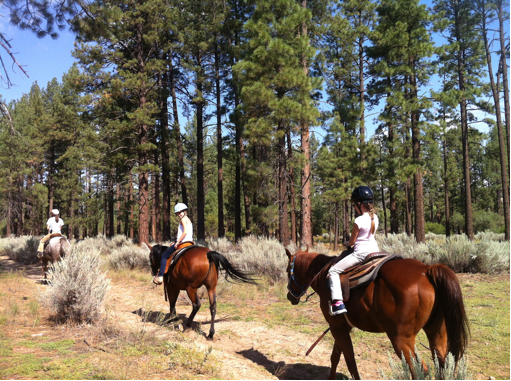 Here are a few of our students out on trail with our new helmets. Drifter and one of our happy campers about to go on trail. 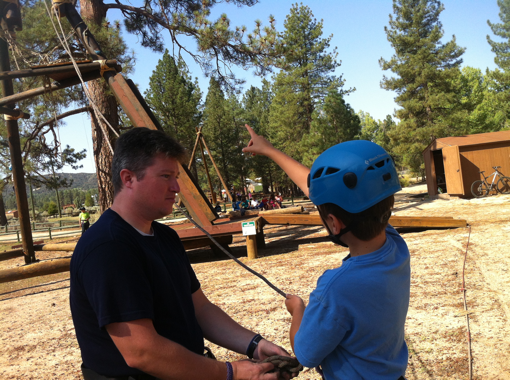 Canyon prepping one of our students to climb the Alpine Tower. 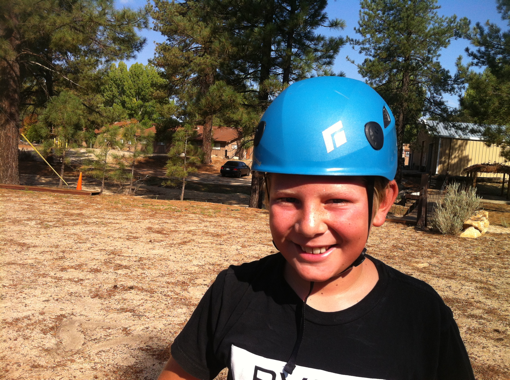 One of our fantastic students modeling our new climbing helmets. The Traverse Wall in the Rock and Rec. room got a make-over. 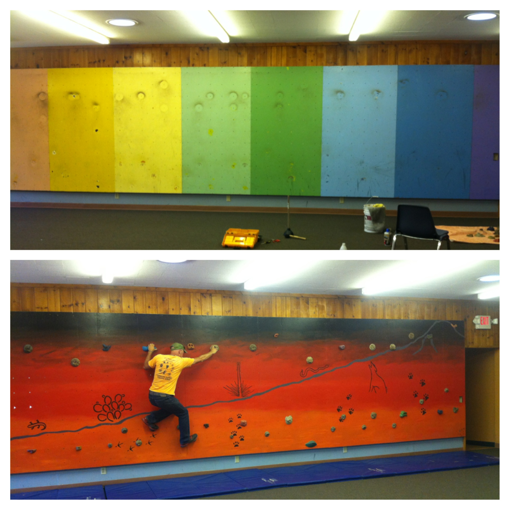 Here is a before and after picture of our Traverse Wall. 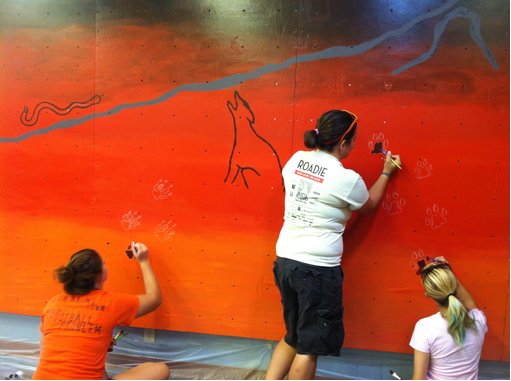 Our Naturalists hard at work on the mural. 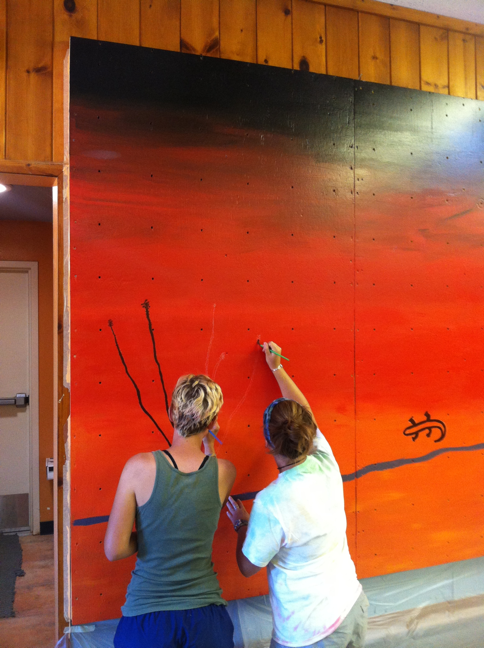 Willow and Sunshine painting a picture of an ocotillo plant on the traverse wall. 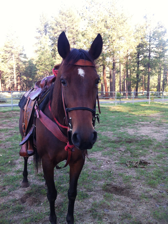 Meet Sir Simba and Breezy, the two horses who recently joined our Pathfinder family. Sir Simba is 18 years old and comes to us from Midway College in Midway, KY. (www.midway.edu) He is a registered Quarter Horse, and though his size might appear a bit intimidating, he’s quite the gentleman. Peppermints are his favorite treat so far. 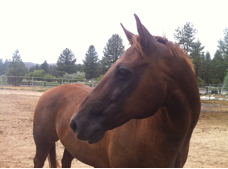 Breezy is a 10 year old registered Quarter Horse and is rather the opposite of Simba in appearances; she’s much shorter and more compact. Breezy is fond of hats and playing in her water.